With his contract expiration on its way, Carmelo Anthony may possibly end up in a new franchise soon. Yahoo! 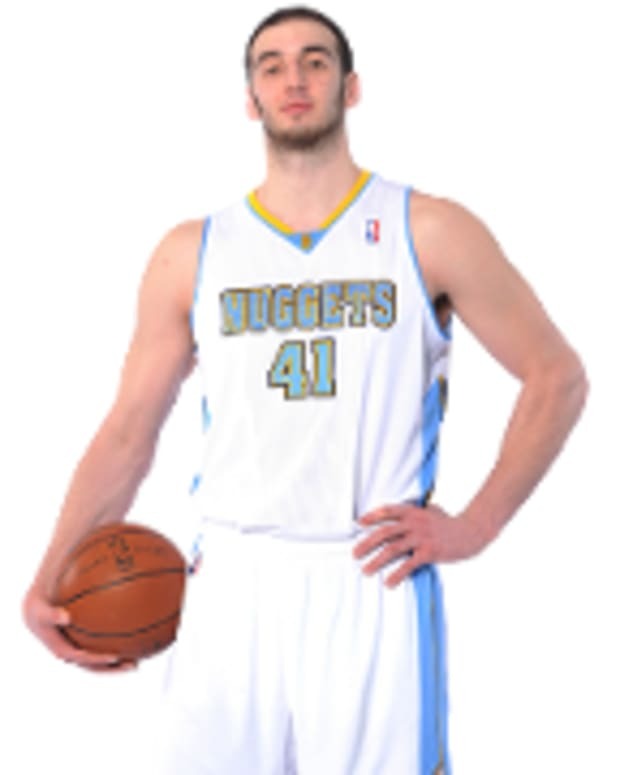 Sports reports that the Dallas Mavericks have made a move, and inquired about the Denver Nuggets’ star player. The Nuggets were contacted by the Mavericks. DallasBasketball.com reported that Dallas has continued to touch base with Denver in a short time period but the Nuggets aren’t looking to give up Anthony, unless in return of players that will asset the team. Is it worth it for the Mavericks to trade Roddy Beaubois? Well, it’s one step in acquiring the 6-foot-8 inch Anthony, being that Beaubois is likely the only one to fit the criteria of the Mavericks roster the site notes. Denver isn’t looking to add Caron Butler to its squad, who’s contract is also on the brink. At this point, there’s really no guarantee that these two teams can adapt to make a transaction. NBA: Carmelo Anthony to Re-Sign with Nuggets?